Quick news segment here today. As always most of it is bad. 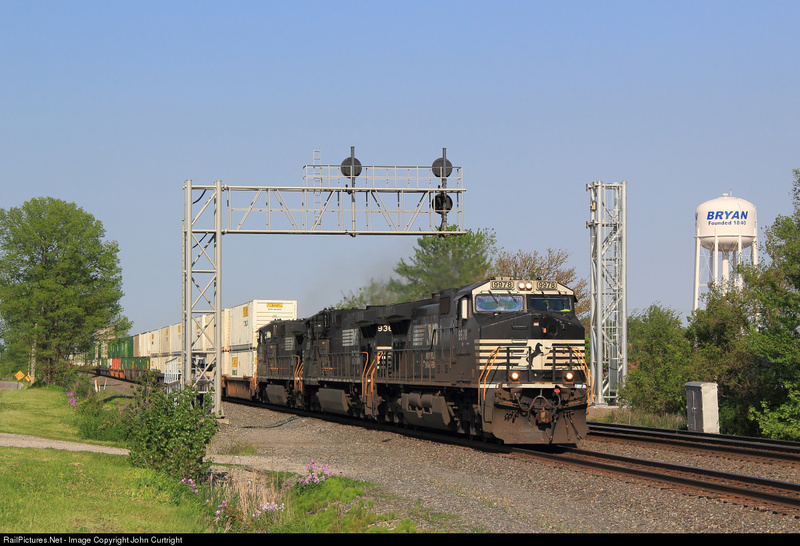 First up is the fate of the former ATSF HARBOR interlocking on the outskirts of Chicago. Similar to the San Bernardino Sub, this interlocking was re-signaled in the late 1980's or early 90's with modern style cantilevers combined with searchlight signals. Unfortunately BNSF is on a tear and the one interlocking I figured would survive into the future has replacement signals in place. 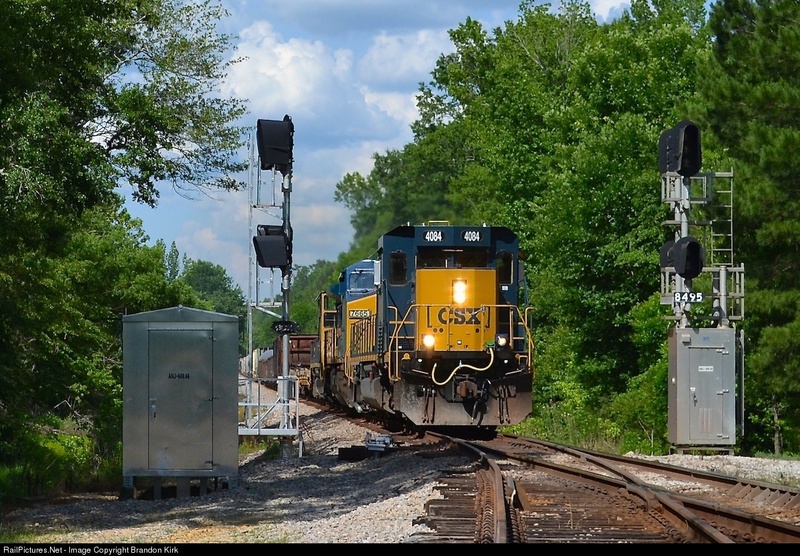 If anything highlights the prevailing throwaway culture it is this pic on the CSX Lineville Sub where a new casr-in-base Darth Vader is being replaced by a pure mast Darth Vader. While I consider that a step up just more evidence that someone is forgetting the old Reduce, Reuse, Recycle. 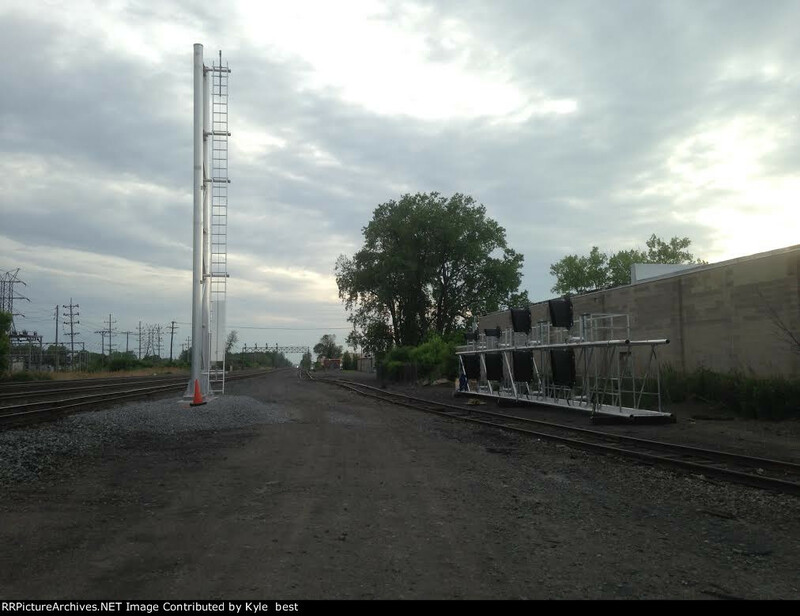 NS is getting in on the party be replacing some 90's vintage Conrail signals on the Chicago near Bryan, OH. 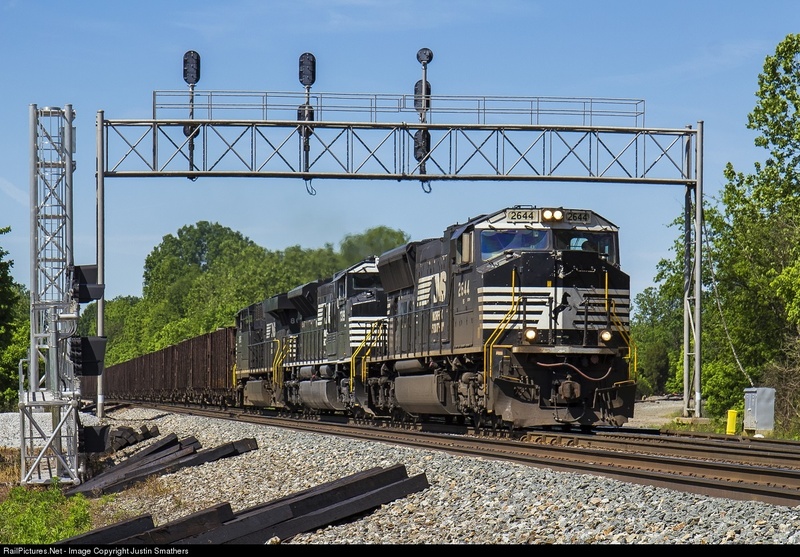 And these modern style ex-Southern signals in NC. They aren't even re-using the as-new aluminum gantry. 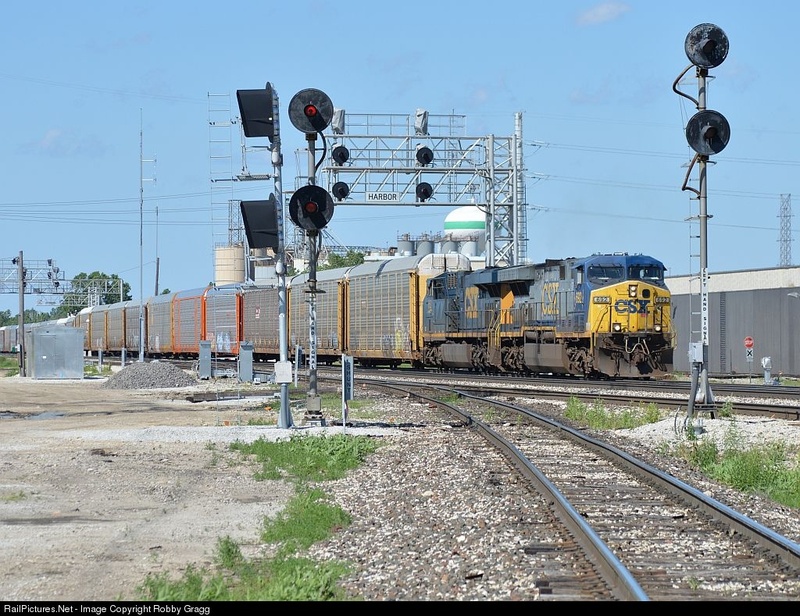 Modern Conrail signals are also biting the dust on the CSX Indy Line in Marion, OH. Not to worry...there are still a few classic items that can still be replaced like the old NYC searchlights at CP-429 in Depew, NY. Going on a cross country Amtrak this week. Worried about PV blocking the rear window, but even if there is I won't miss much as nearly the entire sunset route has been scrubbed clean.